Our tipis make an inspired choice for any event. The beautiful structures blend perfectly with their surroundings due to their tan canvas and wooden pole structure. Paired with our rustic furniture, woven flooring and fire pits, they evoke a relaxed atmosphere for any event. Spacious and flexible, our tipi tents cater for just about any size and type of event. The ability to raise the sides makes it possible to link the tipis to each other, creating a single larger space. All manner of configurations are possible, and there’s no limit to the number of tents that can be linked together. 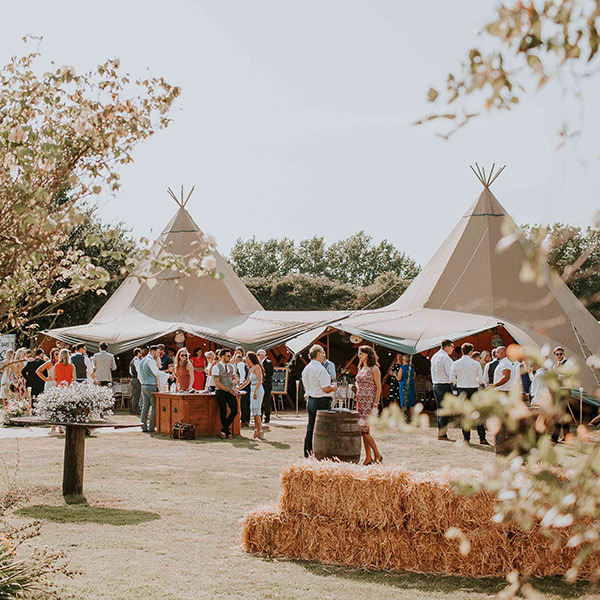 Whether you’re having an intimate party for 50, a wedding for 100, or a corporate event for 500 or more, there’s a configuration of tipis that will work perfectly for you. We also have a smaller chill out tipi (Kung) which can be linked onto your main tipi space to create a separate bar/chill out area for your guests, as well as a Nimbus canopy to create a beautiful covered space for outside bands, bars, food service areas or simply some extra shelter. 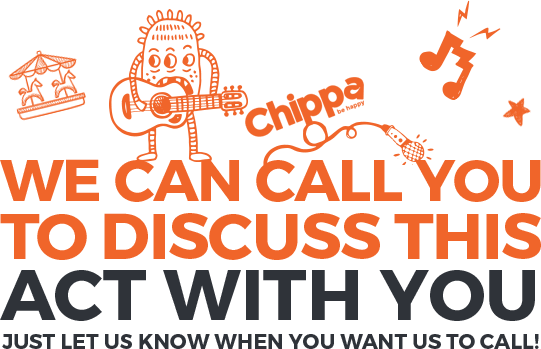 All the extras – We can offer flooring, staging, lighting, fire pits, furniture packages, decorations, bars and light up letters. Please enquire for more details and prices on these.